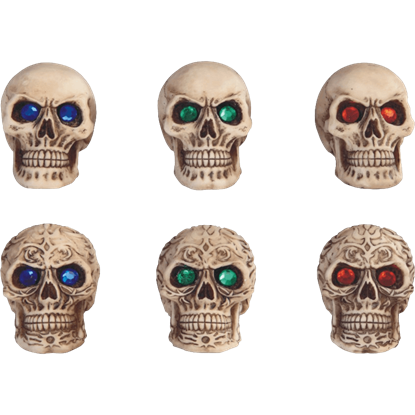 If you cannot decide between blue, green, and red as your favorite color, why not choose all of them? 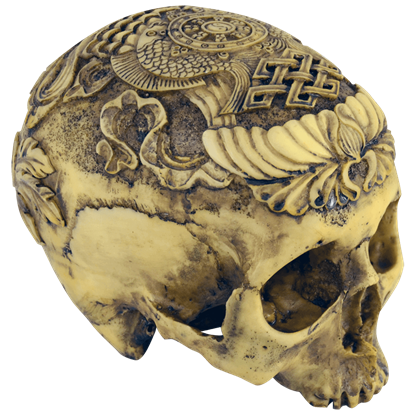 The 6 Piece Gemmed Skull Set offers variety and originality to your Gothic skull collection, each one different in its own deadly way. 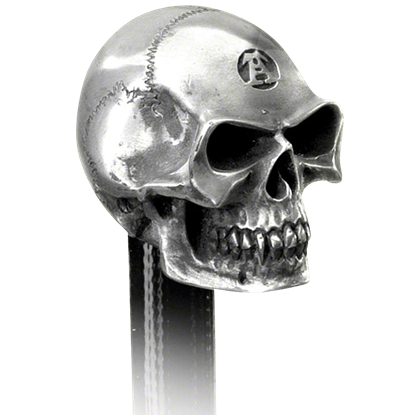 Who knows what monstrous fiends dwell far beneath the ocean waves? 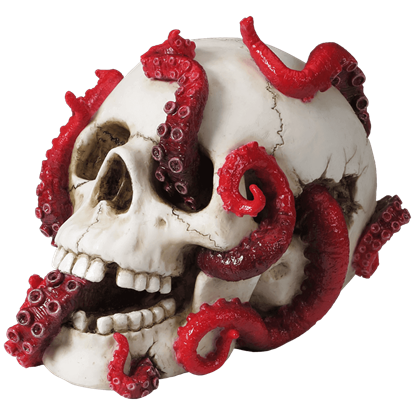 The Abyss Lurks Within Skull Statue reveals a red tentacled horror from watery depths unknown as it reclaims the cracked skull of an unfortunate seafaring soul. 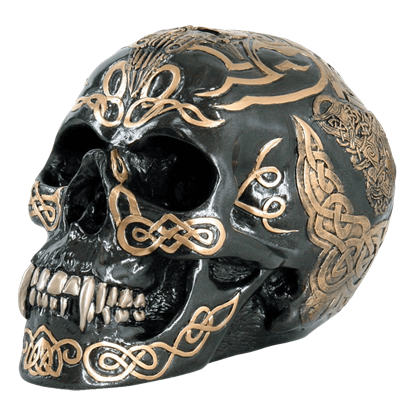 Skulls do not always have to be grotesque and ghoulish. 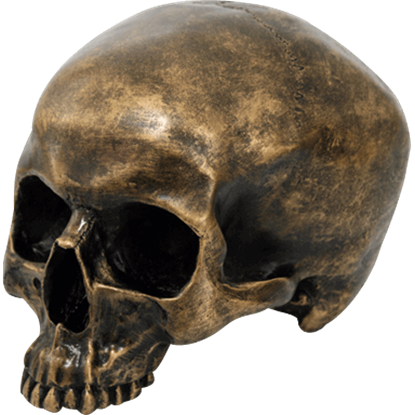 Sometimes, as this Antiqued Golden Skull displays, skulls can have a noticeable air of sophistication about them that looks wonderful in even the most upscale and stylish homes. 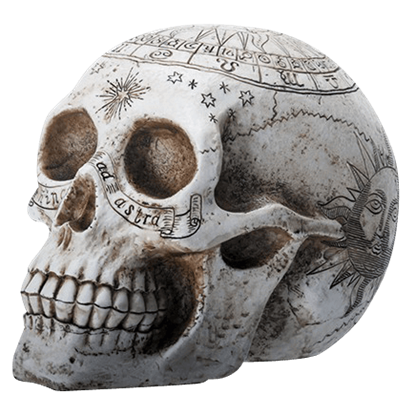 In an ancient world the stars offered many answers to people and the Astrology Skull Statue is a great example of that. 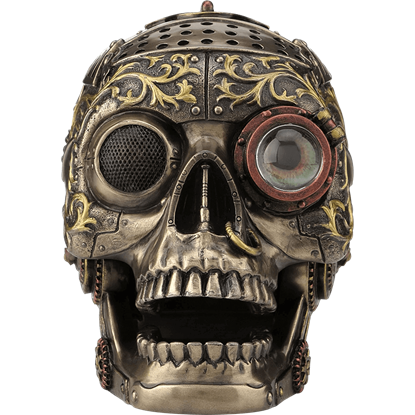 Capture some science of the old world with this stunning piece of home decor, which would complement any room. 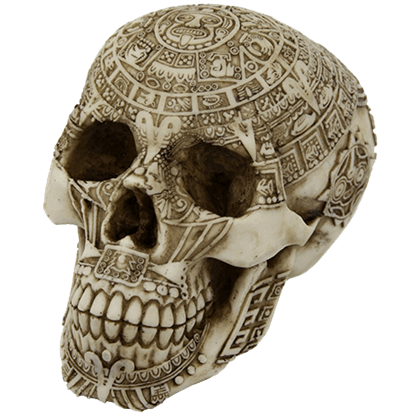 This Aztec Skull is not just your average skull, and neither is it the skull of an Aztec warrior or ruler. 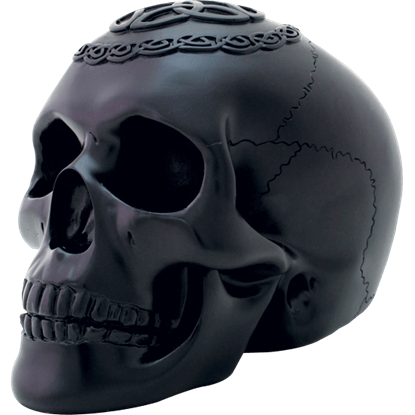 Instead, this truly intriguing skull statue looks like a ceremonial icon that would have been used during Aztec rituals. 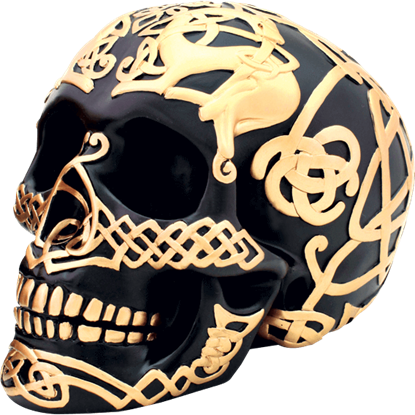 The Aztec Skull Statue is a stunning tribute to the artwork of the ancient Aztecs. 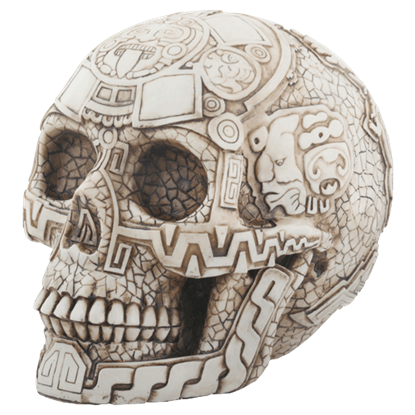 It features intricate designs, including a version of the Aztec calendar, that appear as though carved into the surface of a bone white human skull.